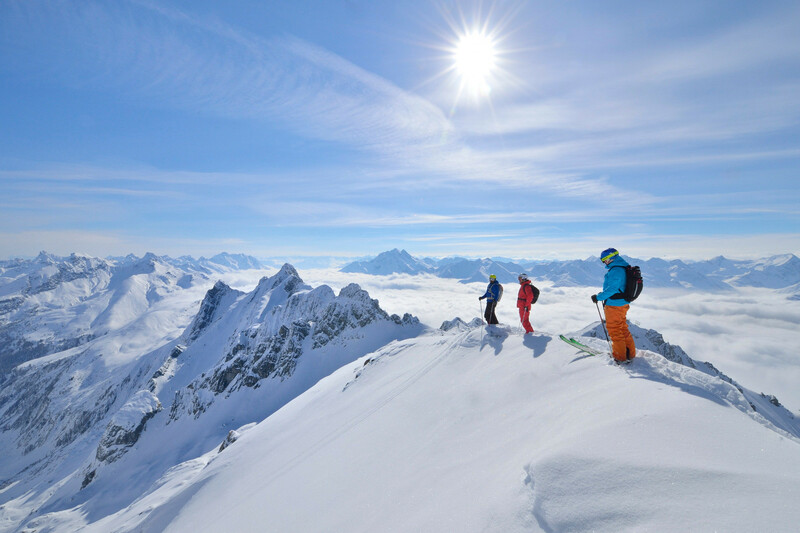 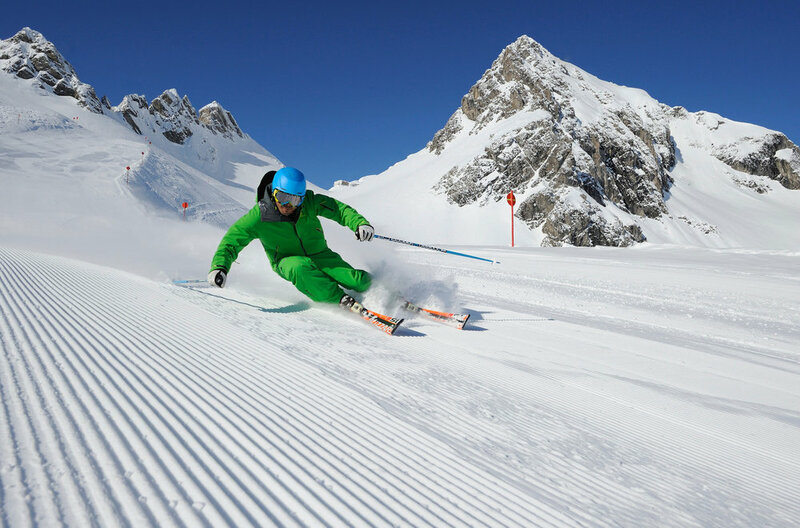 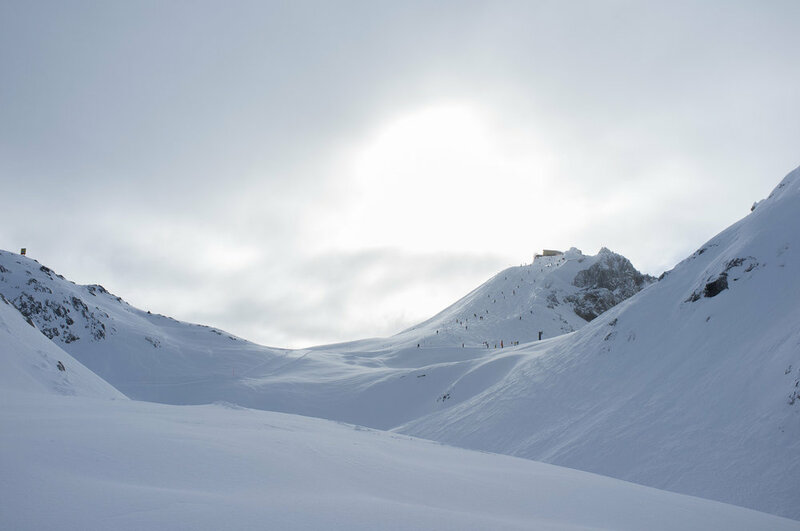 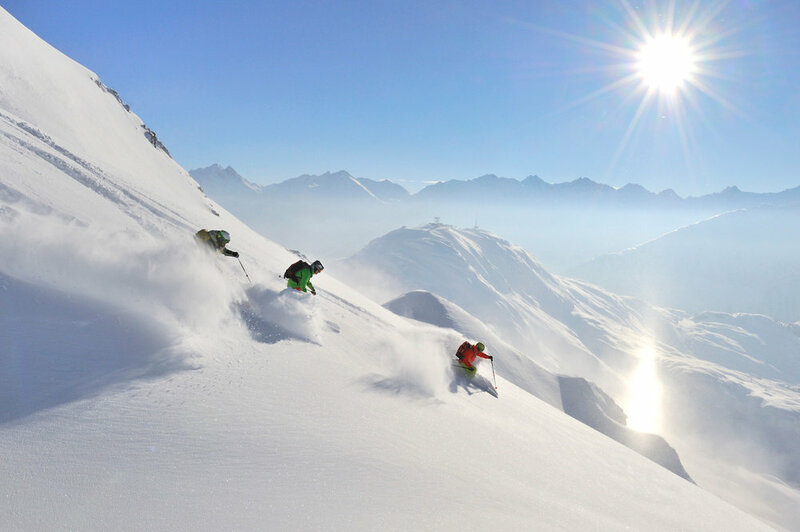 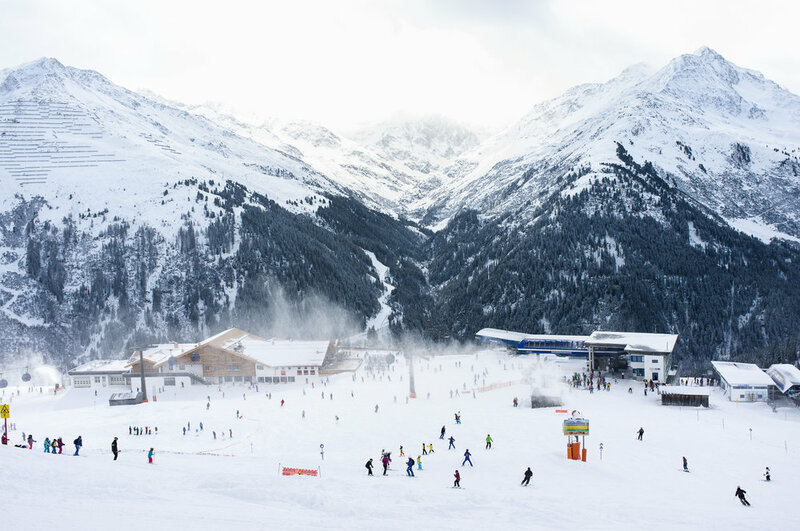 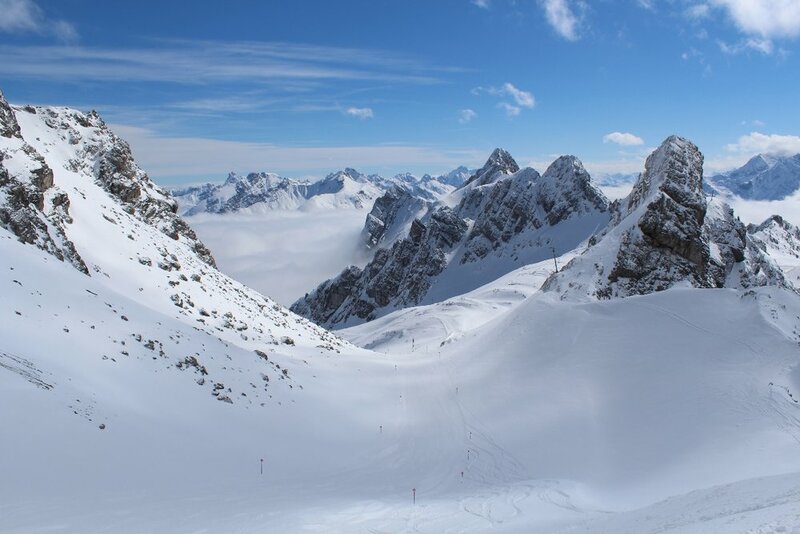 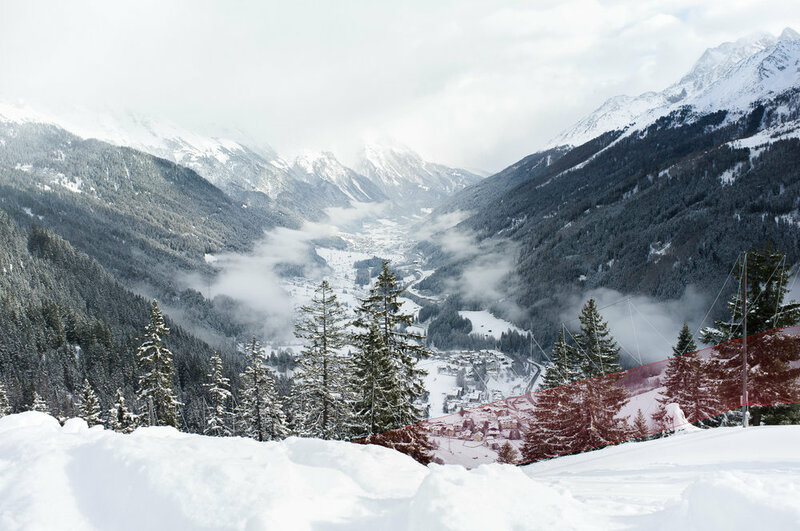 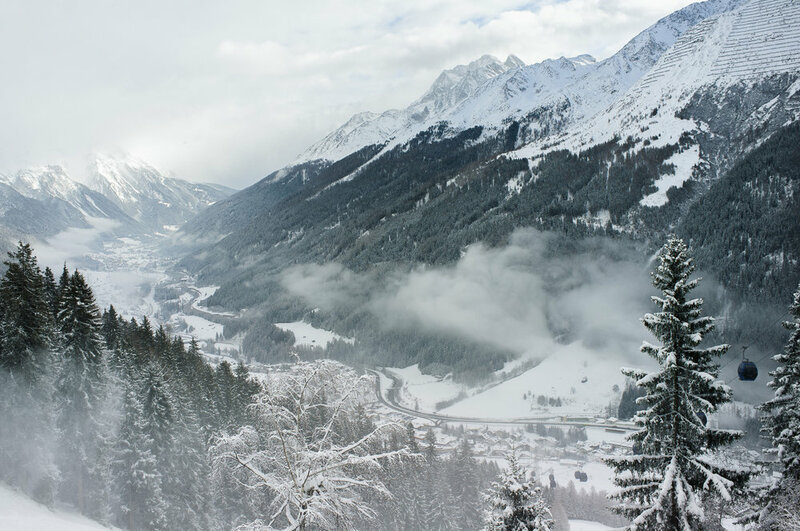 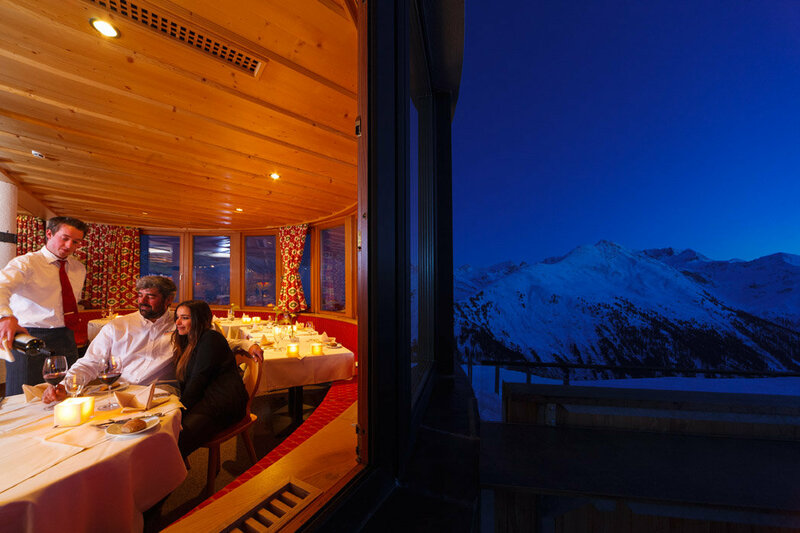 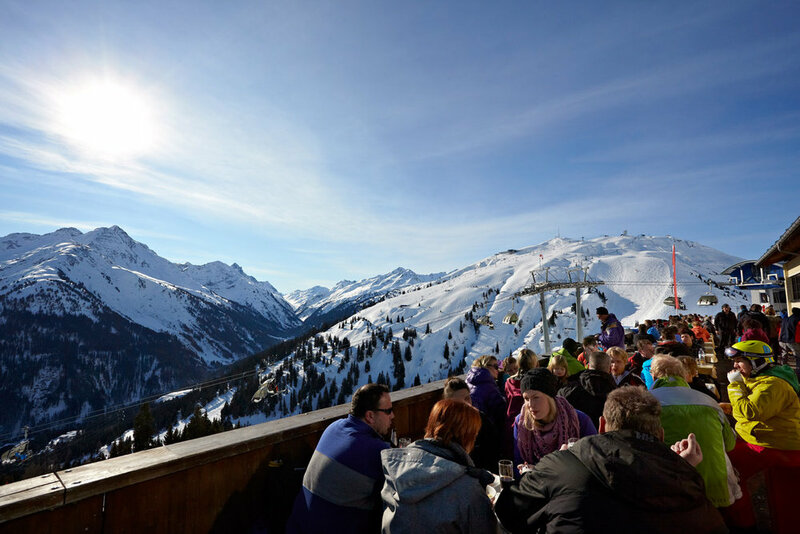 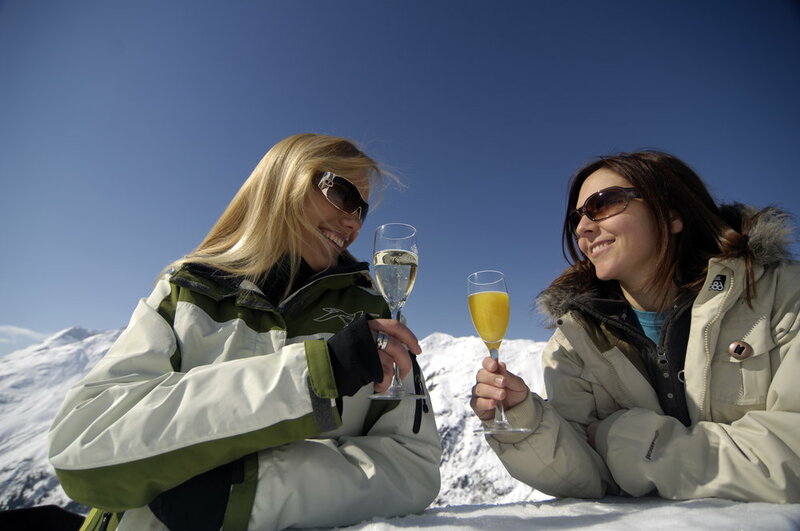 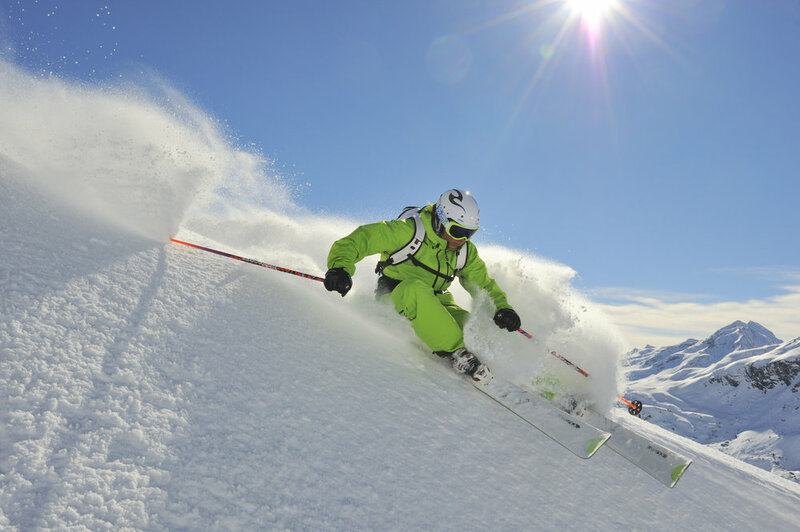 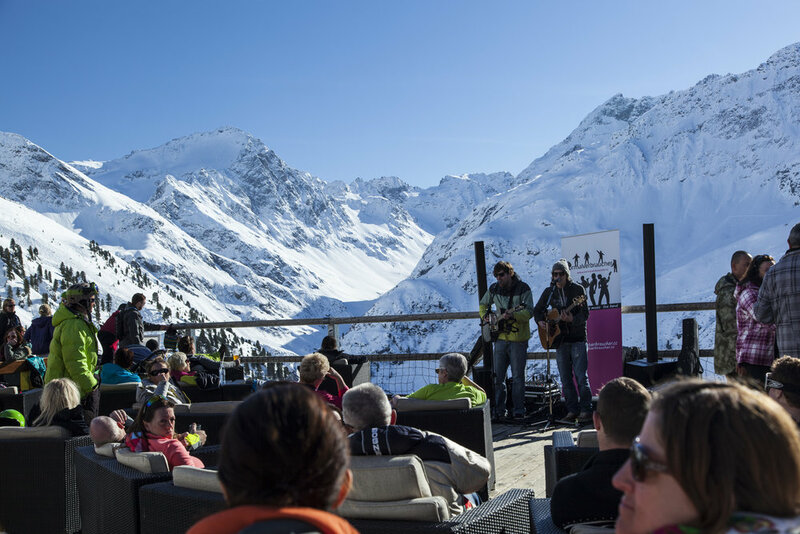 Browse through our collection of photography from St. Anton am Arlberg to get acquainted with it before your ski trip or to relive great memories on the slopes at St. Anton am Arlberg. 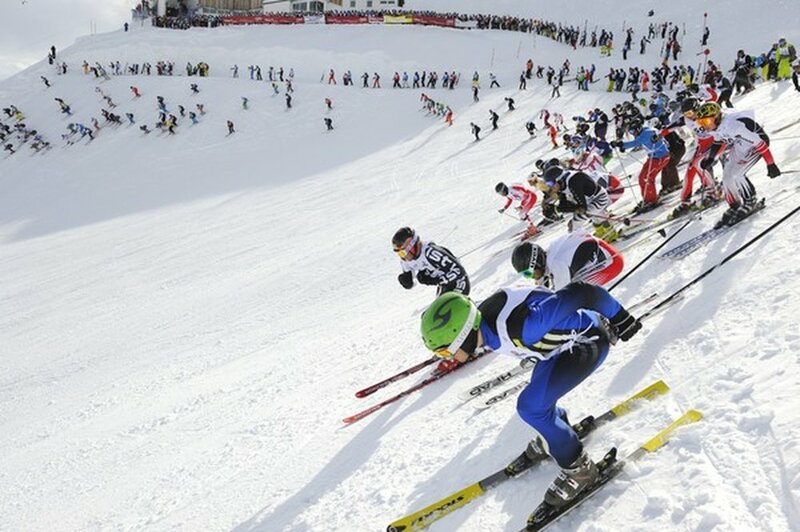 Uphill segment at the White Thrill race at Arlberg. 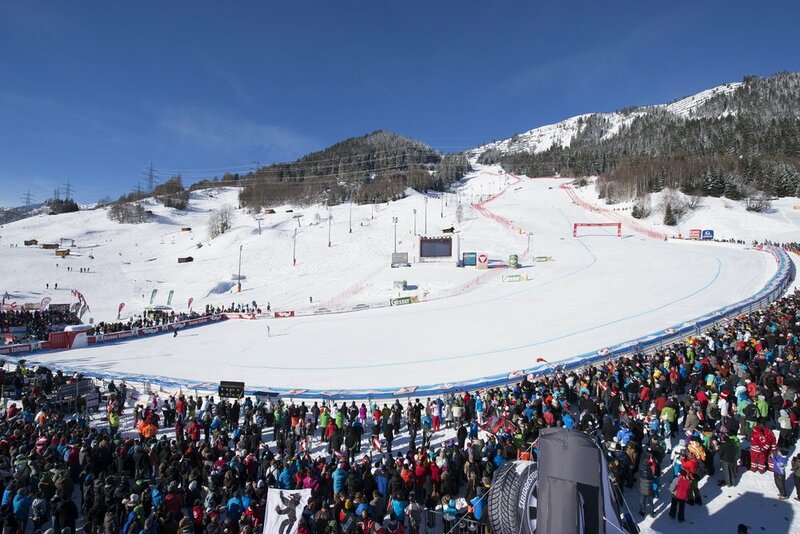 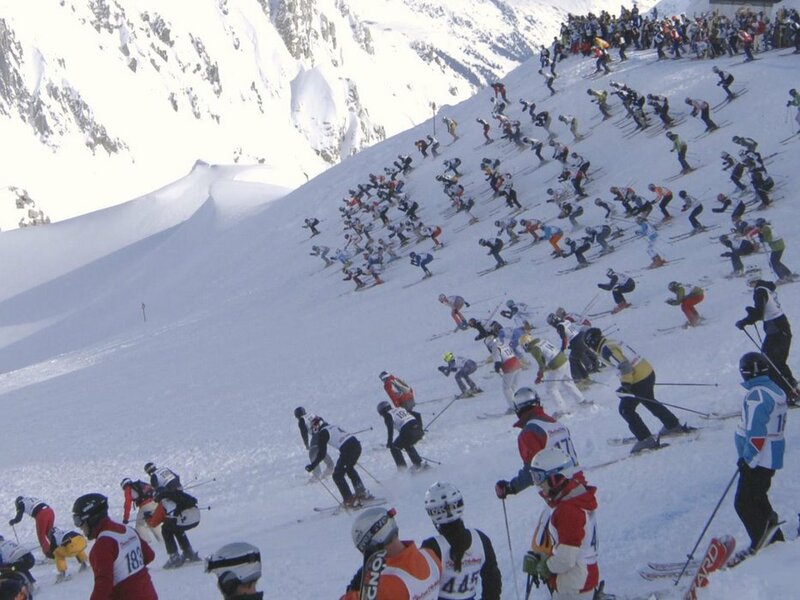 White Thrill race: before the mass start at Arlberg's Valluga crest. 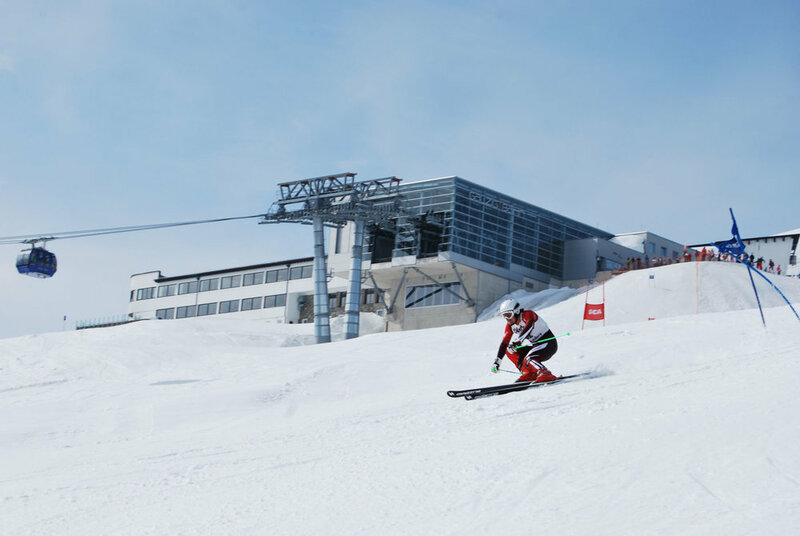 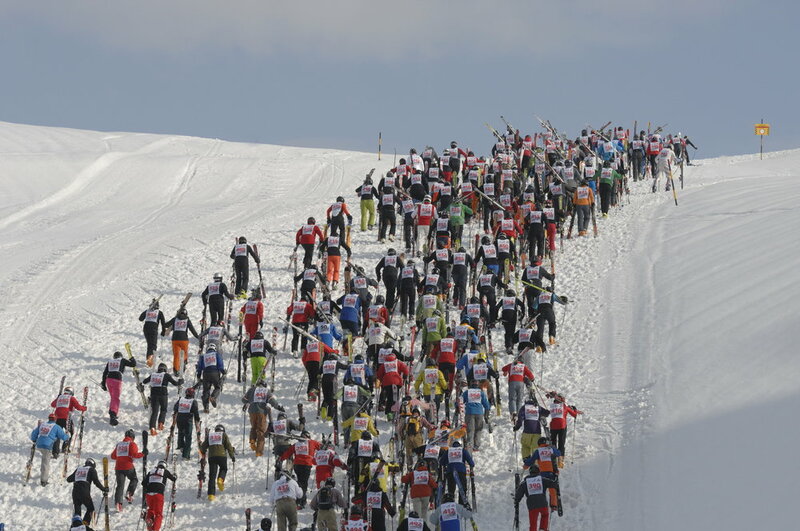 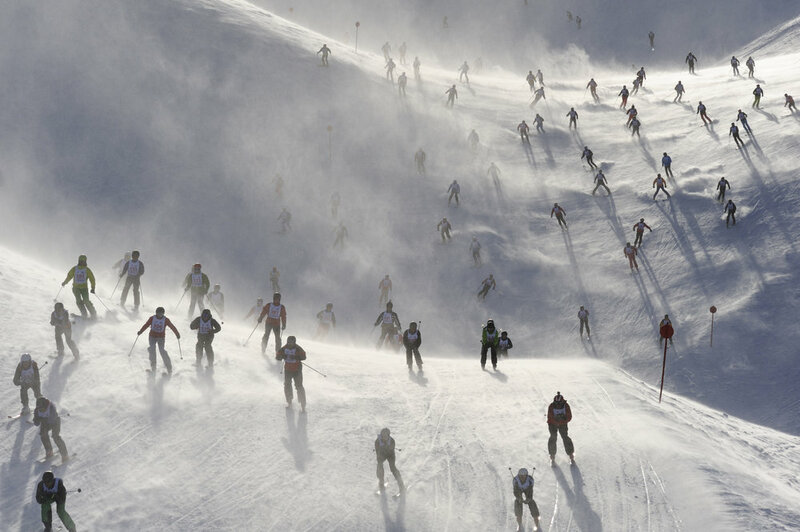 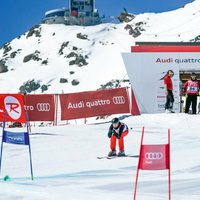 participants of the White Thrill race at Arlberg competing for the highest ranks. 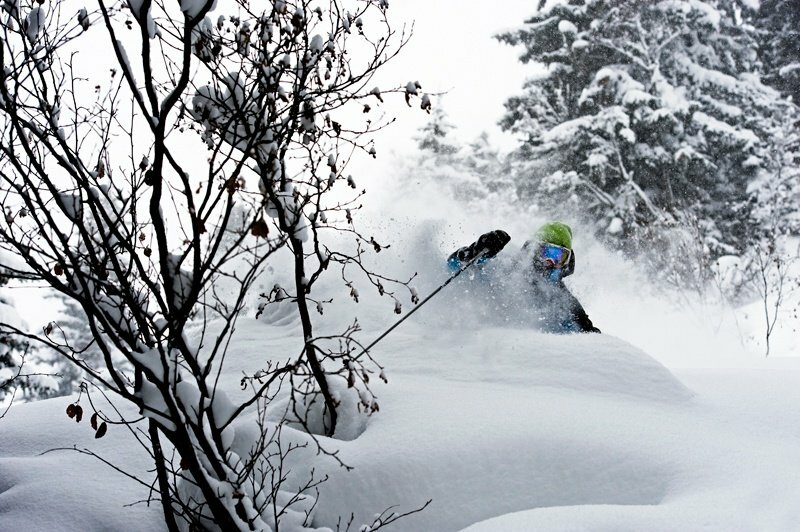 Copyright: Get ready for the winter! 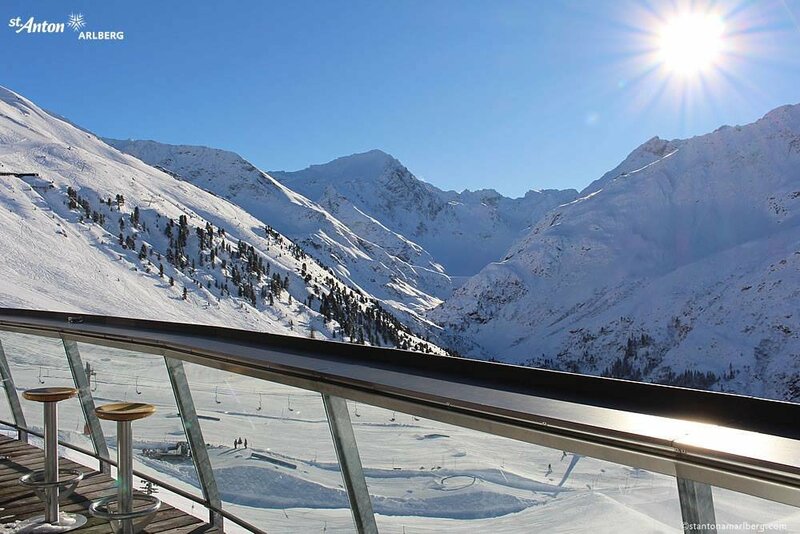 View from the Valluga, St. Anton. 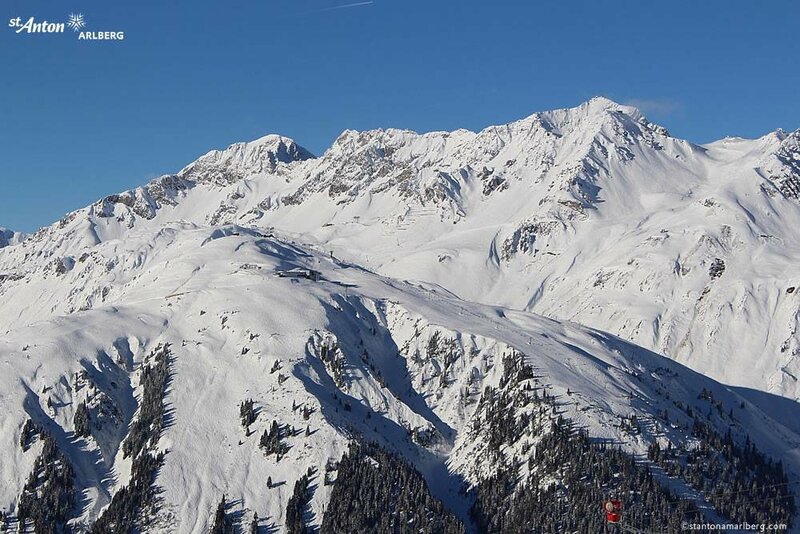 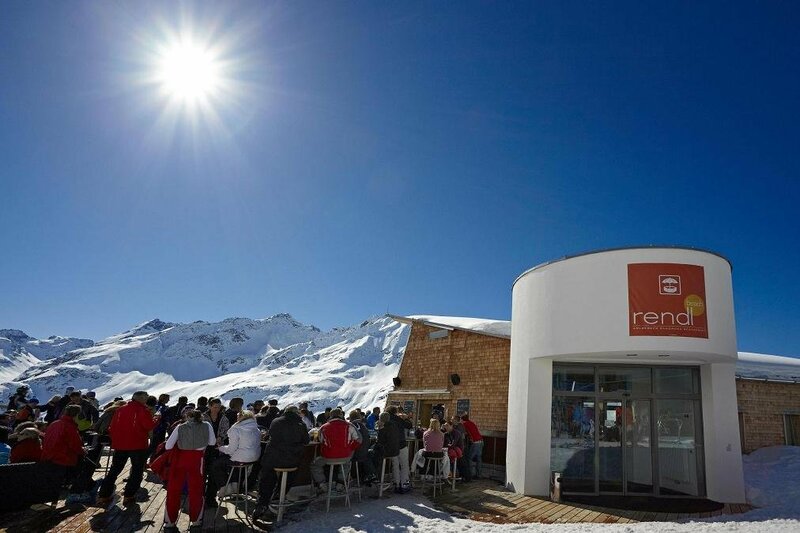 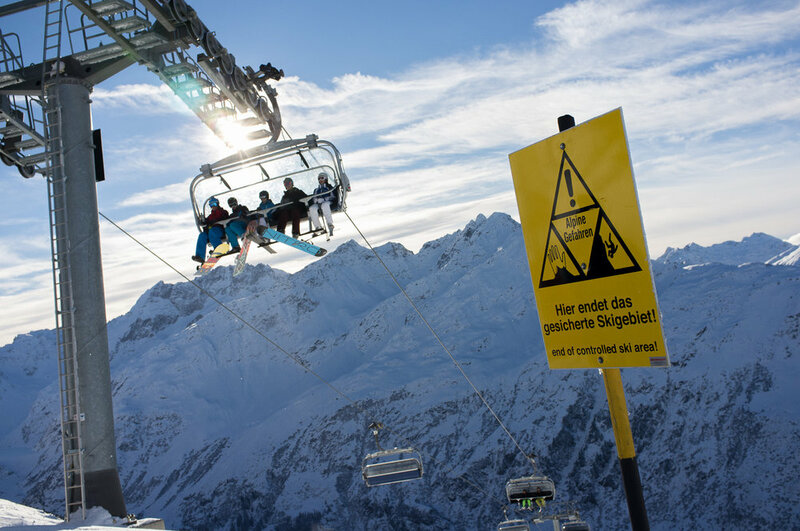 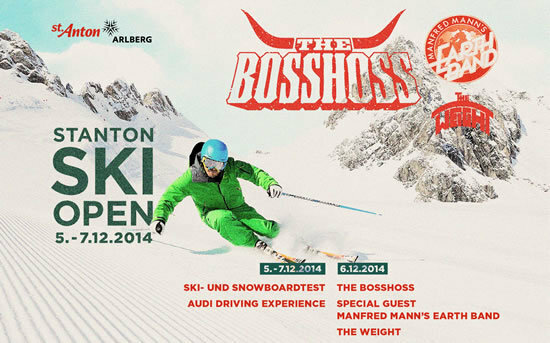 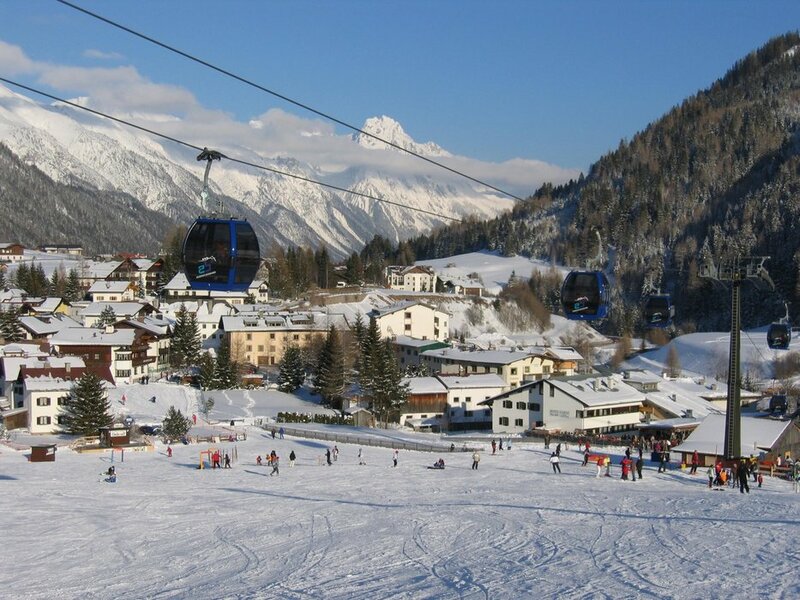 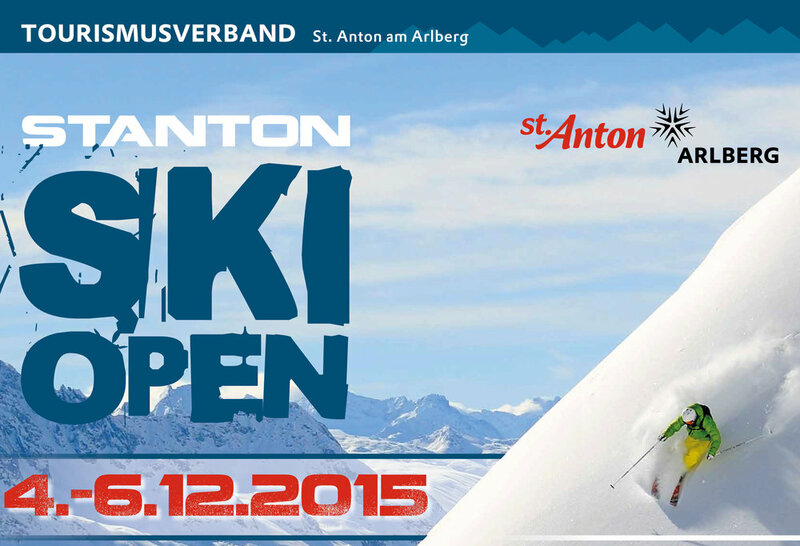 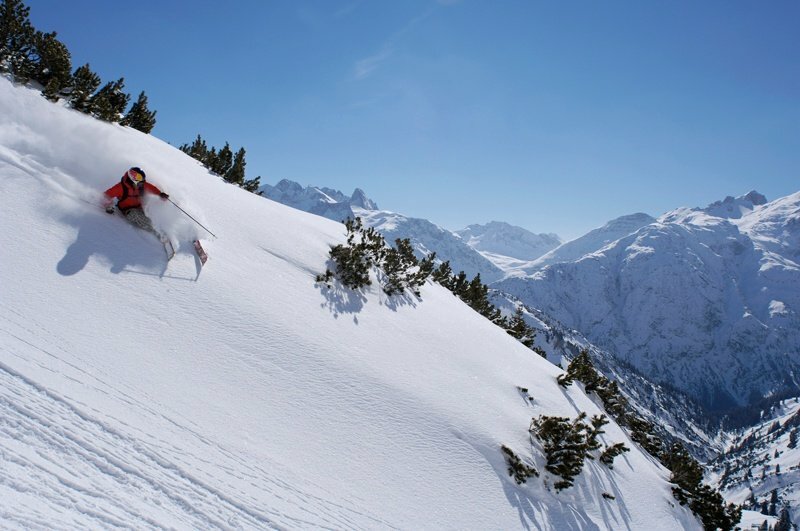 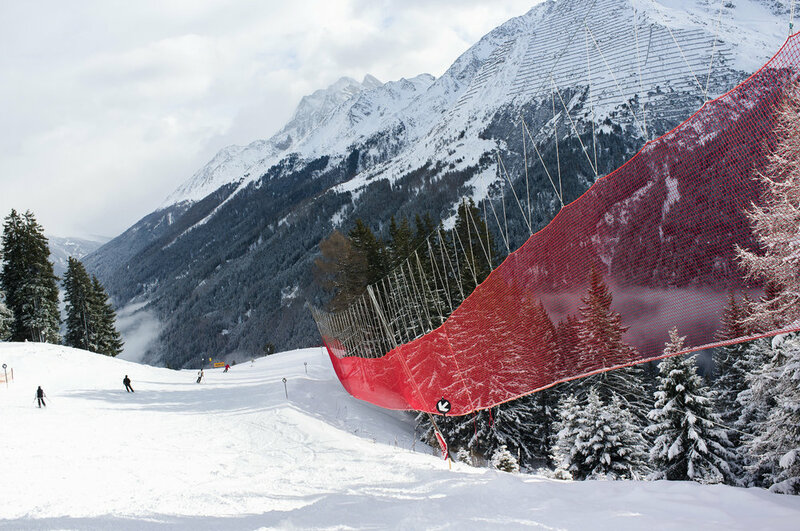 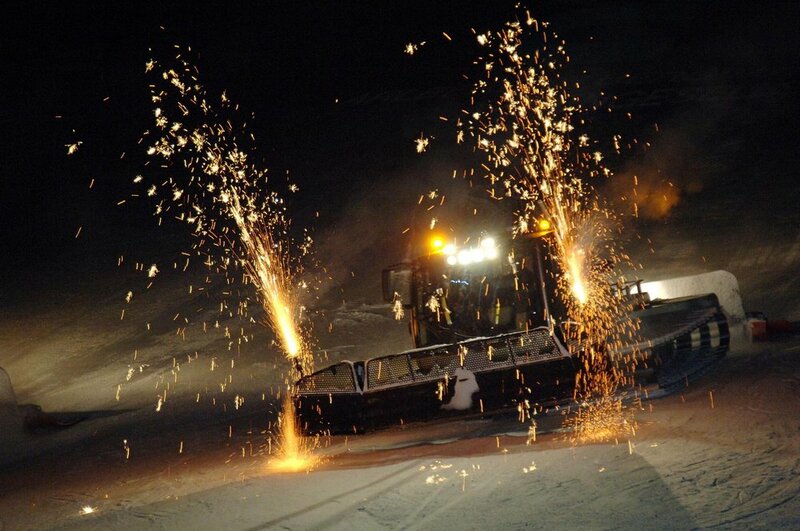 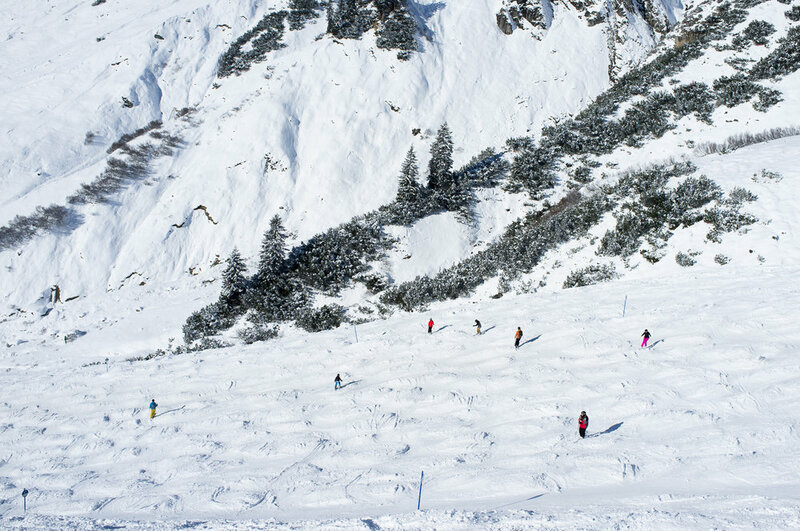 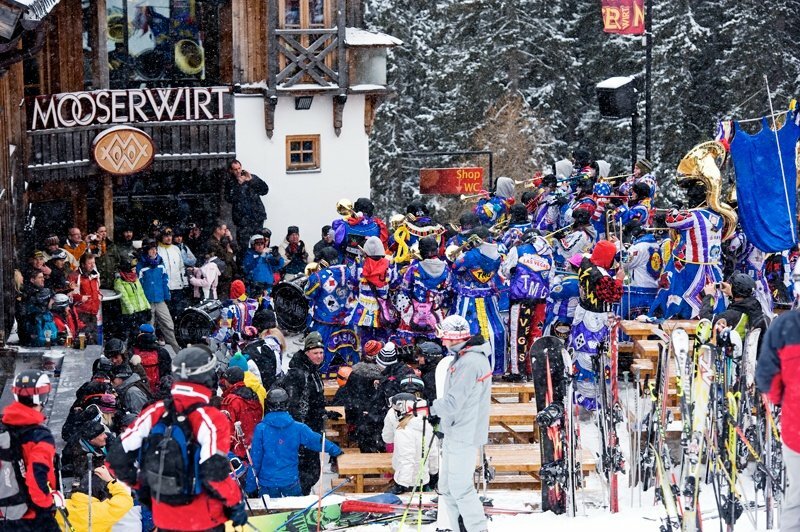 Rendl is a classic ski area right above the town of St Anton. 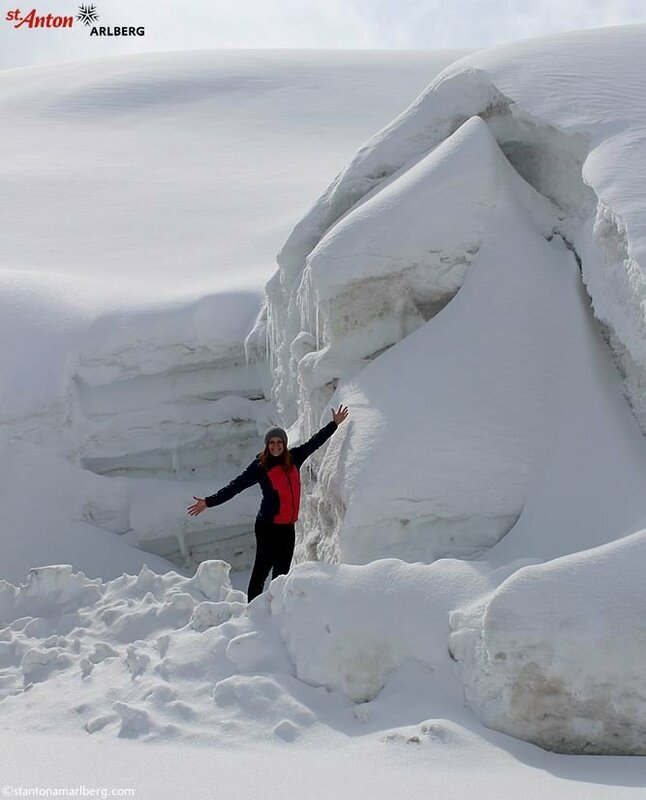 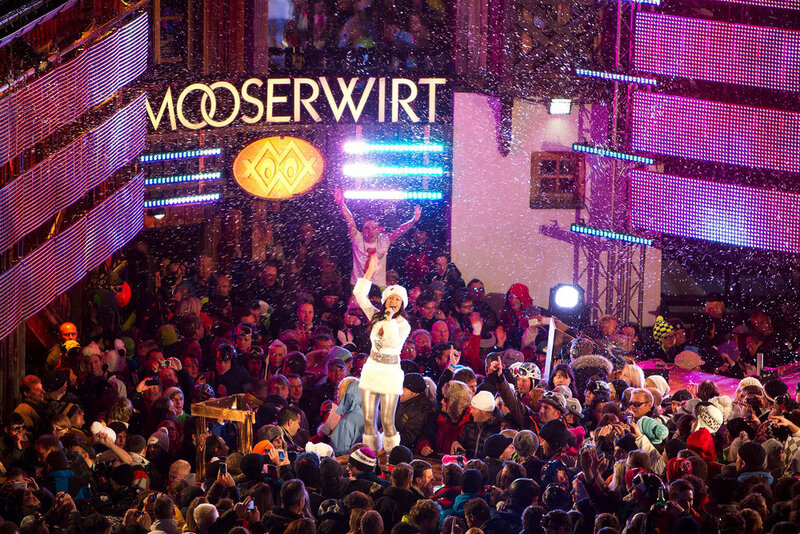 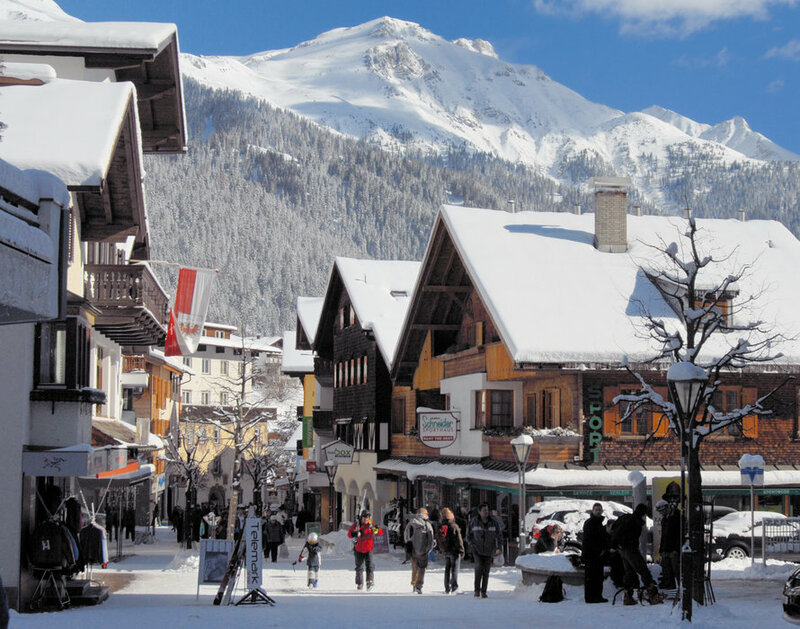 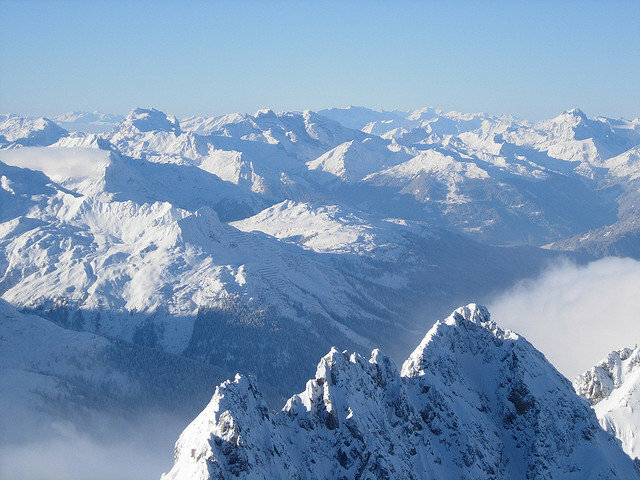 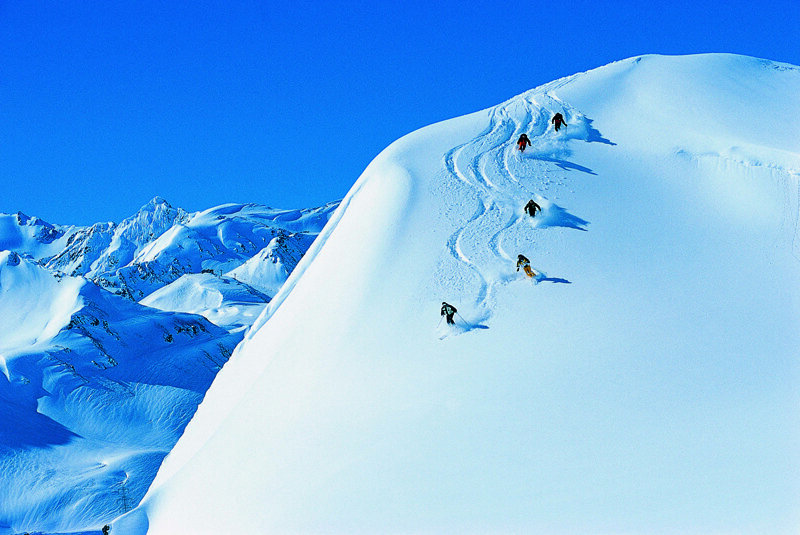 The area is famous for its high alpine skiing, big avalanches and tree skiing. 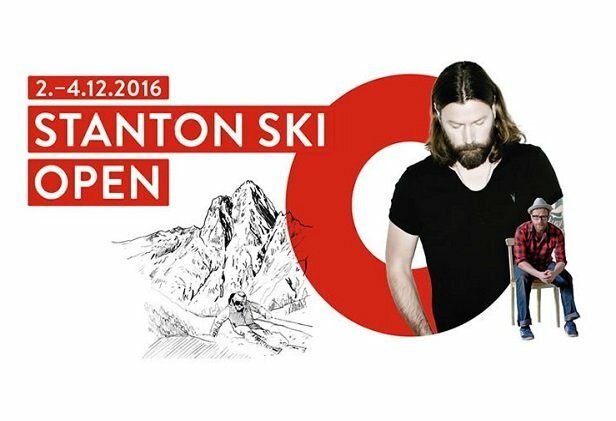 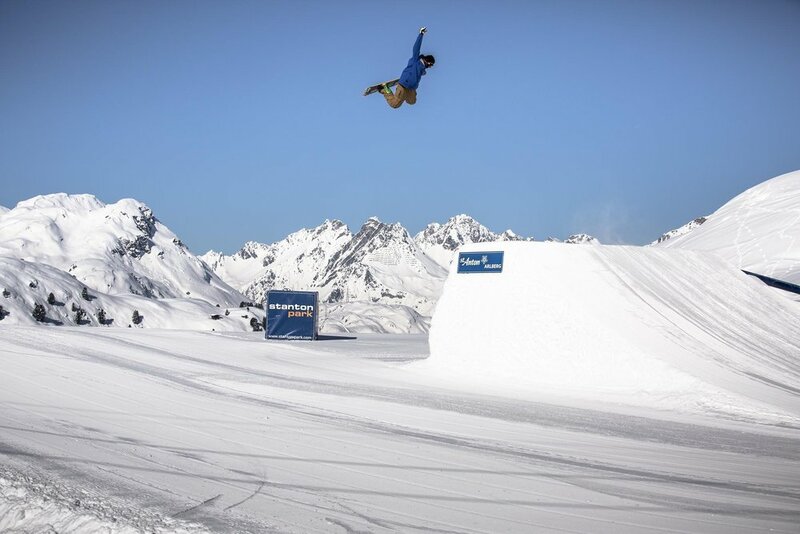 Skier Tobias Liljeroth doesn't complain here.